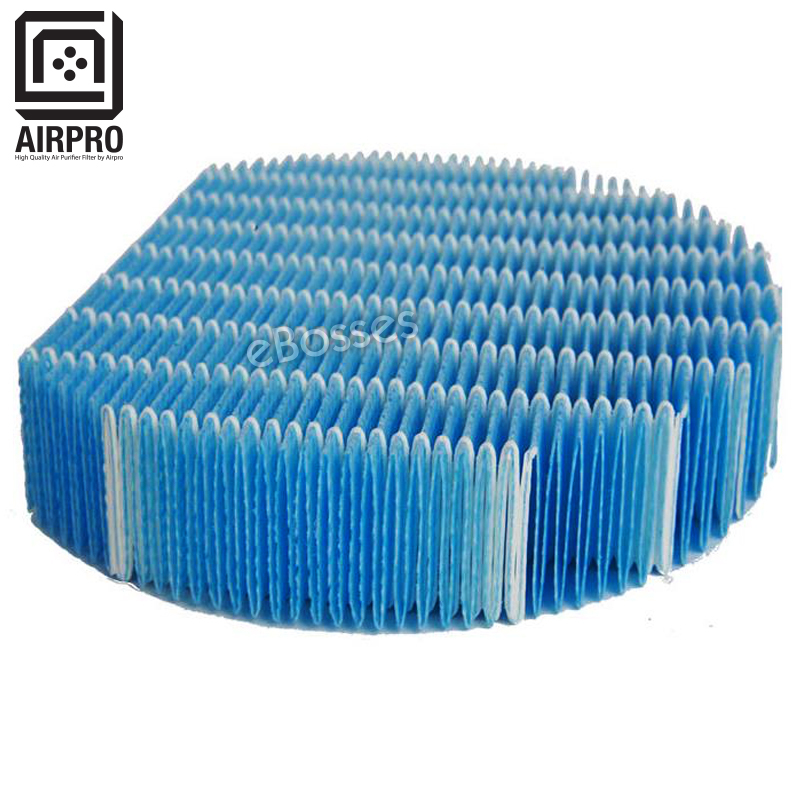 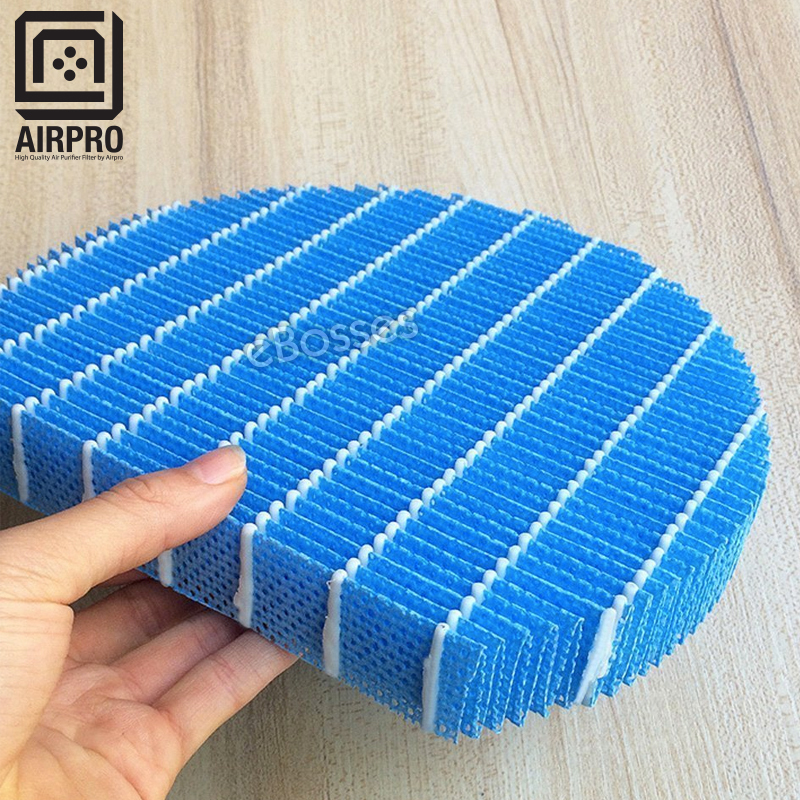 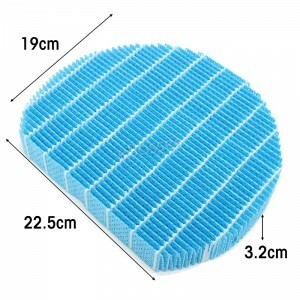 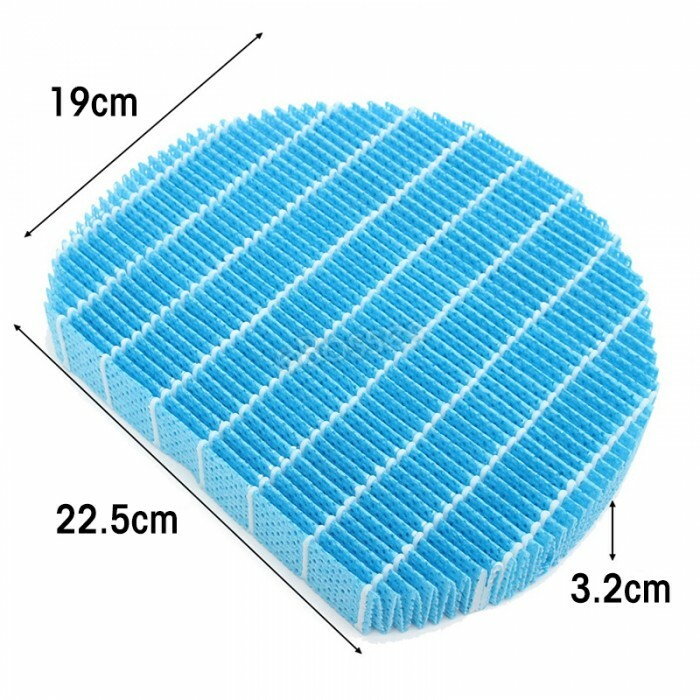 Replacement filter compatible with SHARP humidifying filter PFIL-A201KKEZ . 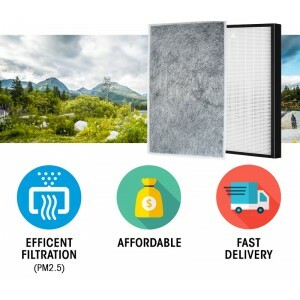 Captures 99.8% of pollen, dust, pet dander, and smoke particles as small as 0.3 microns. 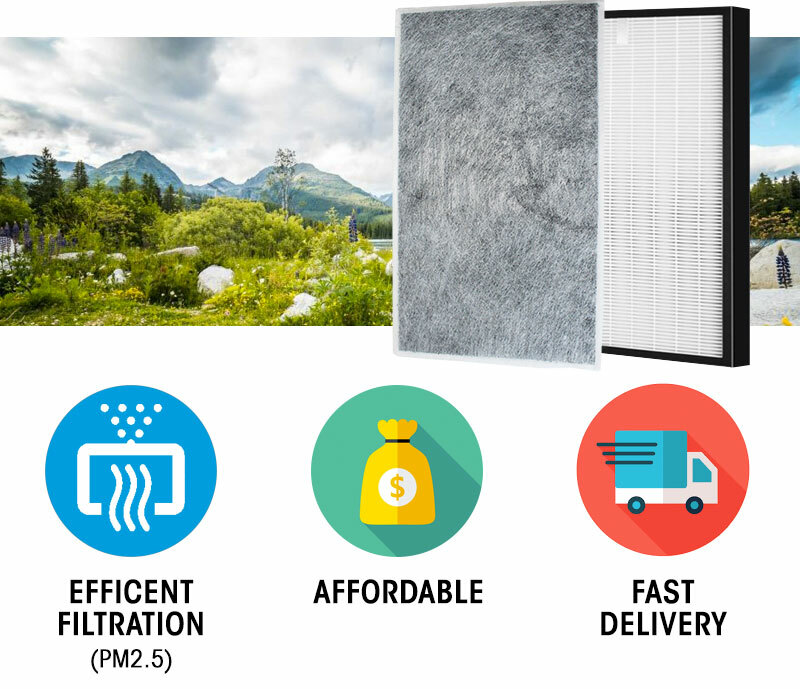 Captures 99.97% of pollen, dust, pet dander, and smoke particles as small as 0.3 microns. 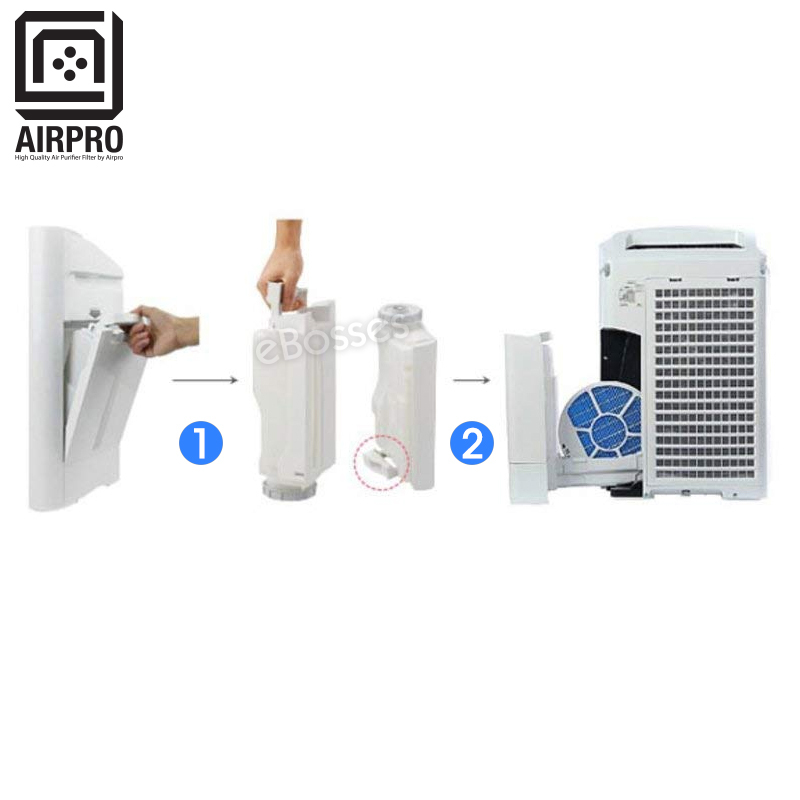 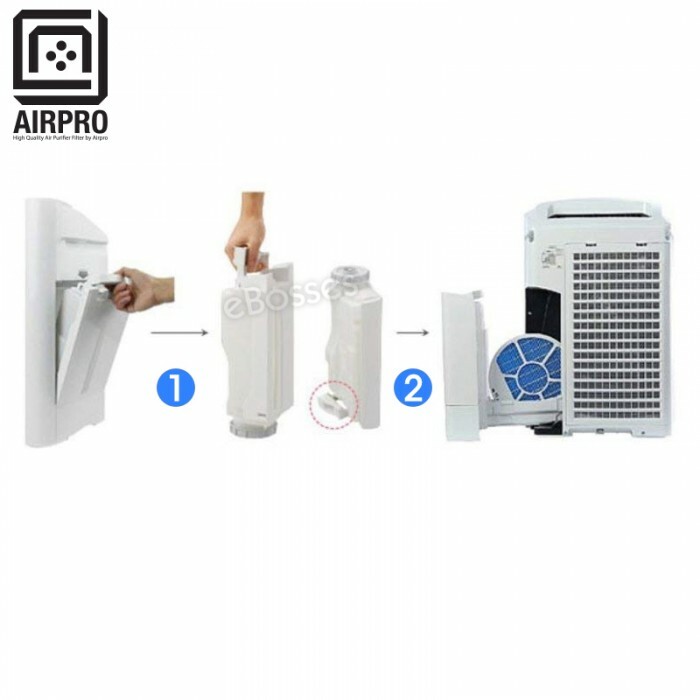 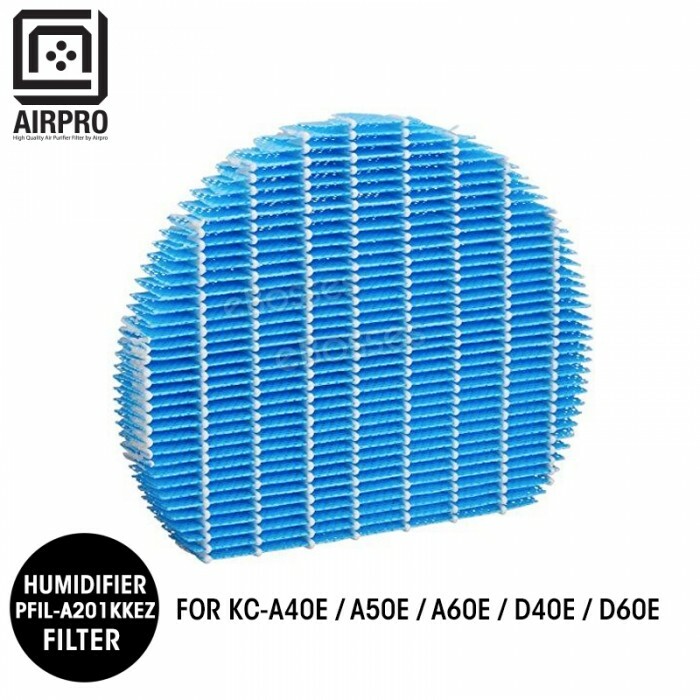 True HEPA replacement filter compatible with SHARP humidifying filter PFIL-A201KKEZ.